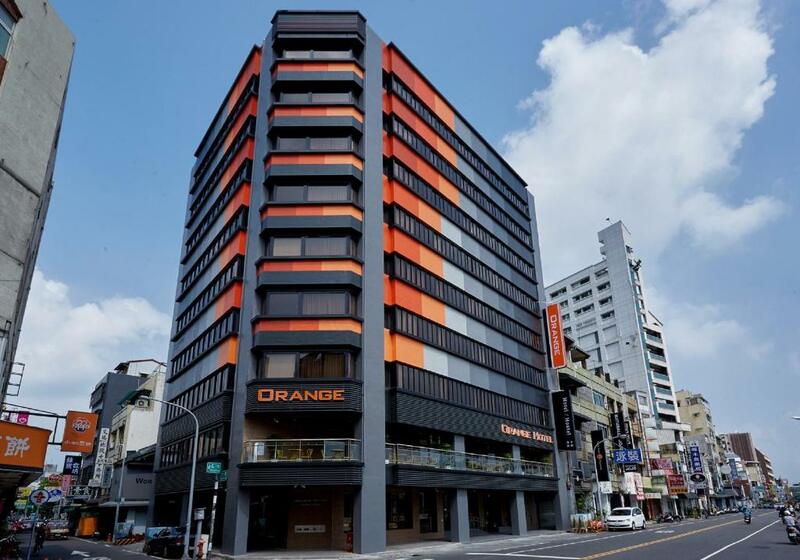 Lock in a great price for Orange Hotel - Wenhua, Chiayi – rated 9 by recent guests! I stay in Japanese-Style Quadruple Room. The room, bed, blanket are very comfort. Location is good. Just few mins to night market. Size of bedroom, toilet, shower room are big enough. The facilities are excellent, clean, ample common areas, free breakfast, coffee and tea, 24 hours front desk, comfortable lockers, perfect location. Everything great about the hotel. It is clean, comfortable, spacious and valued. The bed was big 2 super single beds joined together. Location was great as it was just 5 mins walk away from Wenhua night market. I had the 4 bunk beds room, there are curtains to avoid being disturbed by other guests. The room was very clean, very tidy. Lockers are very big, my huge backpacking bag could fit easily, that was very nice. The hotel feels very high class, the lounge is super comfy and the terrasse is great. Coffee is free and unlimited. Loved it! 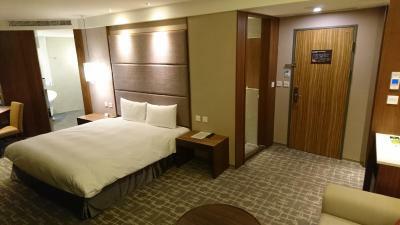 Very clean and cosy hotel with great facilities. Clean washrooms and there are washing machines. Well-organised and beautiful place. Staff were friendly and helpful too. Very worthy stay nearby Chiayi railway station and Wenhua night market. Overall great place. Ladies at counter are golden! 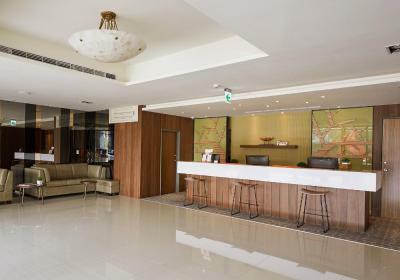 Orange Hotel - Wenhua, Chiayi This rating is a reflection of how the property compares to the industry standard when it comes to price, facilities and services available. It's based on a self-evaluation by the property. Use this rating to help choose your stay! 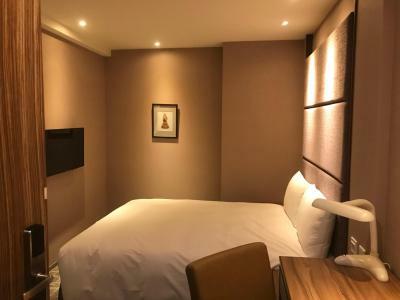 Located in Chiayi City, 1 minute walk to Wenhua Night Market, Orange Hotel - Wenhua, Chiayi offers private rooms and dormitory rooms for travelers. Free WiFi is available throughout the property. 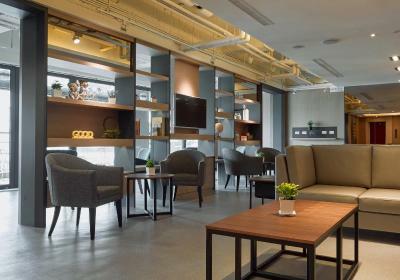 Orange Hotel - Wenhua is a 10-minute walk from Chiayi Railway Station and Art Site of Chiayi Railway Warehouse, while Hinoki Village is a 15-minute walk away. It takes 1.5 hour to drive to Alishan National Scenic Area from the property. 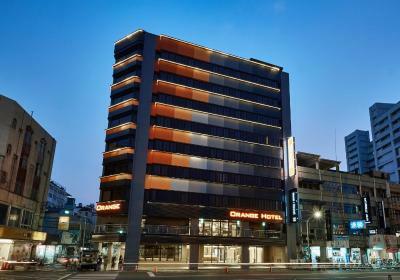 Here at Orange Hotel – Wenhua, all guests room feature air conditioning. In private room types, guests will have a refrigerator, electric kettle, bottled water, flat-screen cable TV and city views. 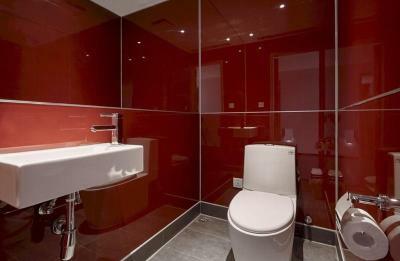 The private bathroom comes with bath or shower facilities, free toiletries and a hairdryer. 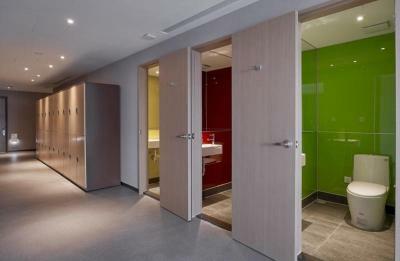 The bathroom for dormitory room types is shared. 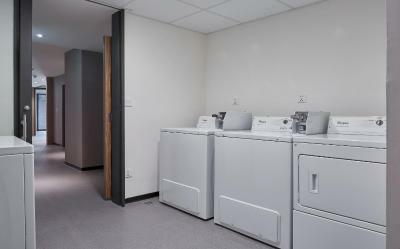 For guests’ convenience, hotel offers laundry, dry cleaning and ironing service. Guests will find a shared lounge and terrace at the property. 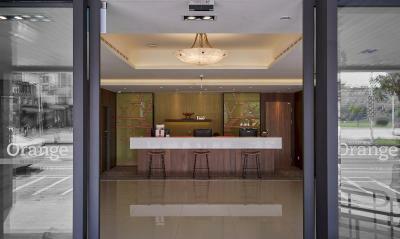 Hotel staff are glad to assist guests with luggage storage at the 24-hour front desk. 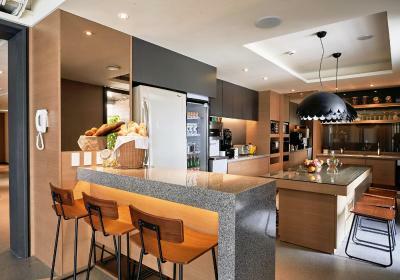 For those who would like to prepare their own food, a shared kitchen is available on site. This property also has one of the top-rated locations in Chiayi City! Guests are happier about it compared to other properties in the area. This property is also rated for the best value in Chiayi City! Guests are getting more for their money when compared to other properties in this city. 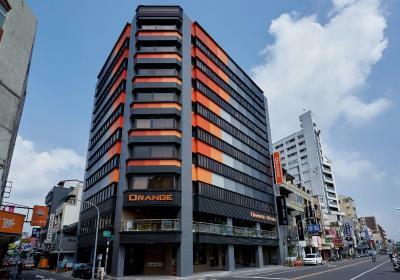 When would you like to stay at Orange Hotel - Wenhua, Chiayi? This twin room features a electric kettle, flat-screen TV and air conditioning. Rooms are decorated in warm colors. The room features soft palette of colors. 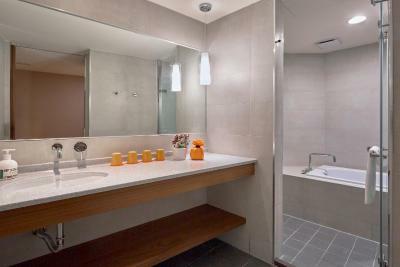 It also features wet/dry separated bathroom and bathtub. This triple room features a electric kettle, air conditioning and cable TV. 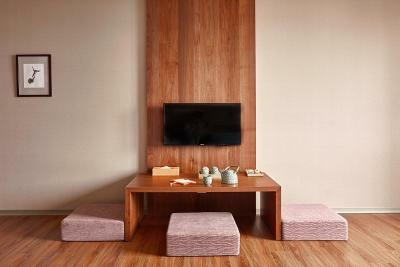 The room combines two major features of Chiayi in wood and Japanese architecture to create the unique Orange Japanese Room. This quadruple room has a electric kettle, flat-screen TV and air conditioning. Guests can enjoy a spacious 29.7 square yards space with two comfortable large beds. It is a good choice for family stay. This quadruple room features air conditioning, hot tub and electric kettle. Guests can feel the warmth of wooden floors under your feet. 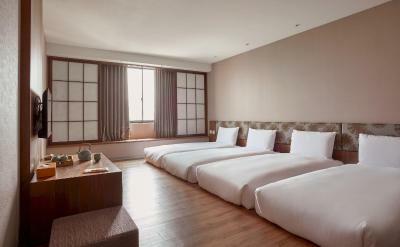 The natural color palette is optimal for relaxation while the row of 4 single beds allows for a perfect night’s sleep. A comfortable and relaxing space designed specifically for backpackers. 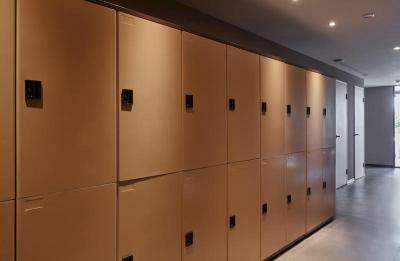 The room provides each traveler with individual electronic lockers to safely store belongings. Please note that the rate is for 1 bed only. This bed in dormitory features air conditioning and soundproofing. This bed in dormitory has a soundproofing and air conditioning. 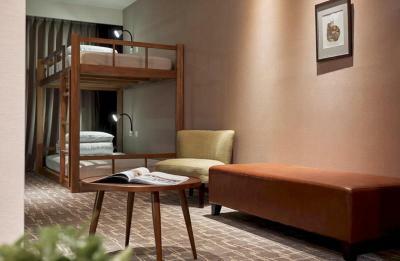 This double room features air conditioning, mini-bar and seating area. House Rules Orange Hotel - Wenhua, Chiayi takes special requests – add in the next step! Orange Hotel - Wenhua, Chiayi accepts these cards and reserves the right to temporarily hold an amount prior to arrival. Guests can enjoy one-time free parking during the stay. 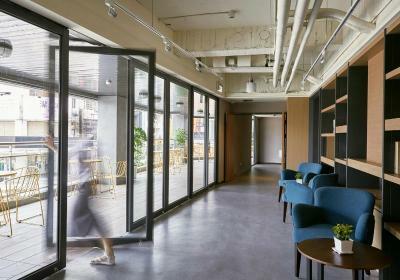 This benefit is not applicable to Dormitory room types. Clean and spacious. Very near to the city center. All the shops and food are nearby . Room too small. Abit noisy. Hot water pressure in the shower was a little low, but acceptable. 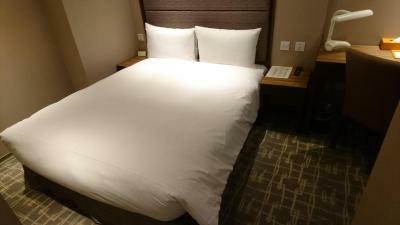 Nice, modern, clean and comfortable hotel. 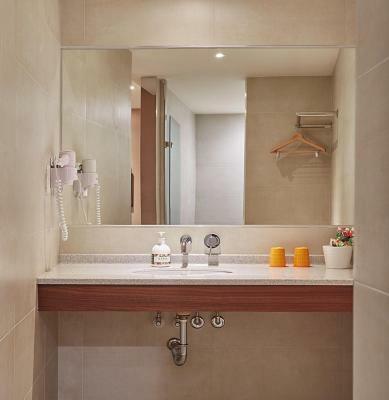 Decent location close to night markets and restaurants. Quiet noise, can hear outside the room sound. I stay in the dormitory of the hotel. It was good thanks to the curtain. 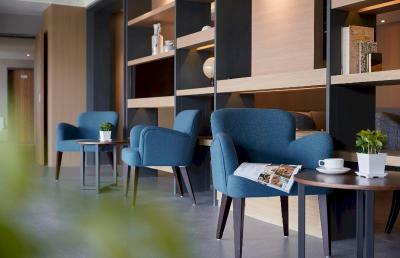 The hotel offers a large variety of services: bike rental for free for 3 hours, coffee and tea.... The common area is very nice. Moreover people at the reception are very helpful. The reception is open 24h/24h. Thus, it is possible to drop luggages before check-in. Our room is beside the street so it’s a bit noisy in the evening when the cars go by.. would be great if the noise insulation can be strengthened! The room is so spacious and very cozy. Staff were very helpful for providing the information about the Ali Mountain. I’ll definitely choose the orange hotel if I come back again! Although the location is a little bit far from the centre.. it’s a acceptable distance. The sound proofing of the room is very good. 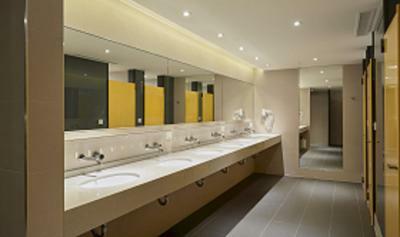 The toilets are very clean with lots of space. The hotel is only 5 mins walk to the night market but 15 mins to the train station and half an hour drive to the high speed railway station. Breakfast starts at 7:00. But i had to leave early to catch my HSR train to Taipei. So, i didn't try breakfast here. I wish that the hotel management would install curtains at the beds in female dorm, there were no curtains, so there was no privacy. Quite far from Chiayi Train Station around 15mins walk. Cheap & affordable place, great facilities, very clean, 24hr reception, fast checkin checkout. I stayed at the female dorm, lots of shower cubicles & toilets to use. Real value for money, I highly recommend this place. Facilities as stated is hotel standard. Makes a nice change.